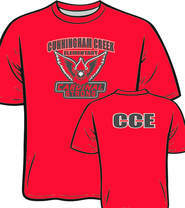 Join in the fun with Cardinal Spirit Wear! 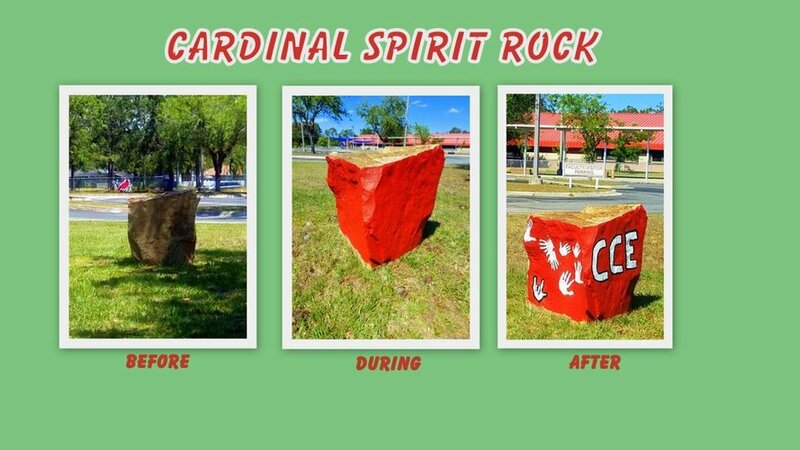 Wear your best Cardinal gear or red clothes EVERY Wednesday to show your school spirit! Join us at a CCE Spirit Night where every dollar you spend on dinner will provide support for your student! Our wonderful local restaurants are always excited to partner with CCE!